I know that at just over three months old, Ethan is still learning the basics when it comes to chatter, grabbing items and controlling his head, getting ready for rolling over and sitting up in a couple of months time. It's just I want to make sure we are doing all we can to help him learn and develop, supporting him through the stages ahead with engaging toys. At the moment, each day Ethan spends most of his time in his Fisher Price bouncer chair, which vibrates, has hanging toys for him to swot and it plays a couple of nursery tunes (my review of this is here), and on his Mamas and Papas playmat (review can be found here), when he's not being changed or fed that is! He has a huge collection of cuddly toys already, some of which rattle or have different textures. He has some teething rings ready and waiting for that wonderful (!) phase and we have a few fabric books for him, including black and white contrast ones of faces and pets, that he seems to like grabbing at the moment when we hang them in front of him. We sing to him and chat all day long but I just don't want him to get bored. I know he's not going to tell me either way, unless he gets really fed up and starts to cry, but is there anything else we can do in terms of interaction, be it via games or toys, to help him develop and grow? 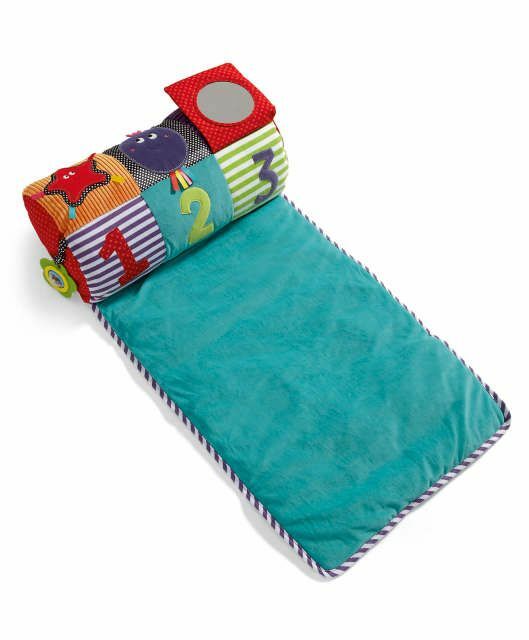 Tummy time rug, new from Mamas and Papas. Helps support baby comfortably with lots of different textures, sounds and toys to explore - looks fun and could be really helpful as Ethan doesn't enjoy tummy time flat on the floor. Price: £25.95. Tummy time activity toy, also Mamas and Papas. Could be a good alternative to the above and used with the below? Price: £19.95. 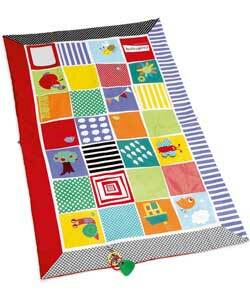 Mamas and Papas Large Activity Floor Mat - really like this as it covers a large floor area for play as they grow up, plus it has lots of bright features and other toys can be linked onto it. It's £27.99 from M&P but it's also available from some other stores for a little less. Baby snug by Mamas and Papas. 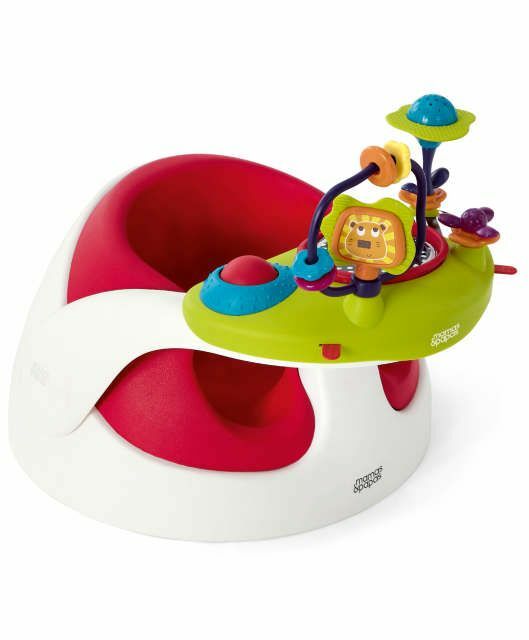 This looks like a really useful seat and play station - but is it expensive / worth it? £39.95 without play station, £54.99 with. Sit Me Up Cosy, available from Mothercare, ELC and various other sites. 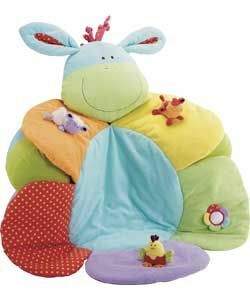 Assorted character versions available, including the above giraffe and donkey. 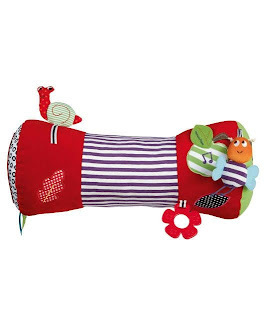 £24.99 to £40 depending on where you look, seems to be a multifunctional toy as it can be used as for baby as a cushioned mat, part way sat up and fully seated. 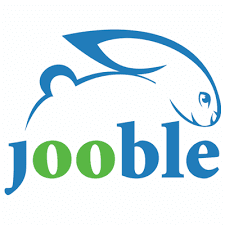 I'd love to hear your thoughts on the toys above and anything else you think was a fantastic buy for your three month or older baby. Read about Ethan's new playroom-in-progress here. 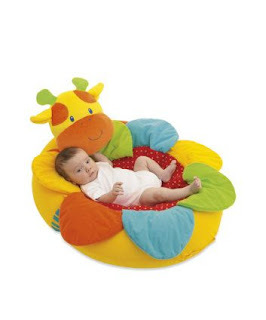 UPDATE: Since posting this, I've decided to buy the tummy time activity to, large floor activity mat and the Donkey Sit Me Up Cosy with detachable arch. The first two have arrived and Ethan has been playing with them already - check out the photo below. 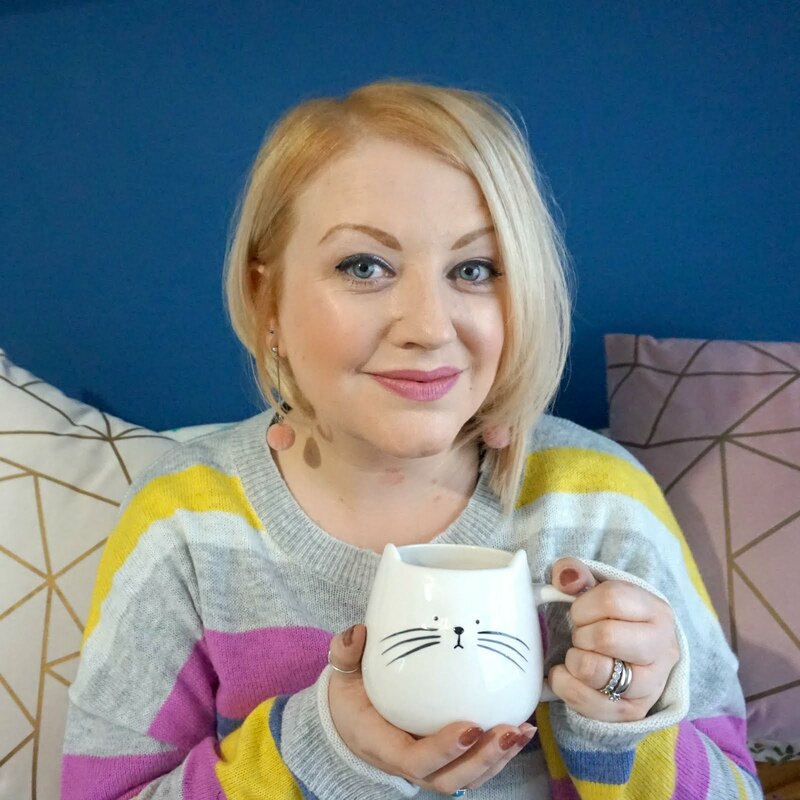 I've been really pleased with both purchases as they're great quality, as you'd expect from Mamas and Papas, and there's lots going on with each of them to keep Ethan engaged.